﻿ Irish Film Institute -CELEBRATING SACRO GRA WIN A SIGNED POSTER & TWO DVDS! CELEBRATING SACRO GRA WIN A SIGNED POSTER & TWO DVDS! 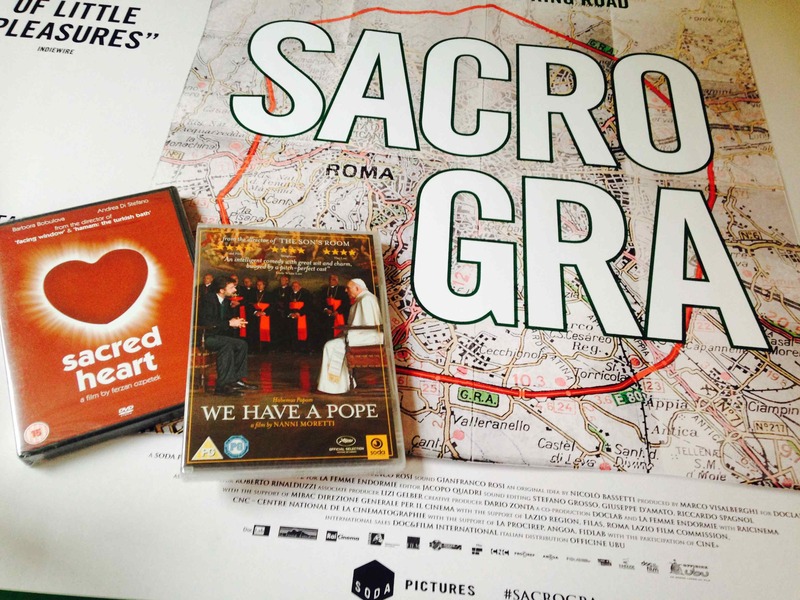 Celebrating director Gianfranco Rosi’s new film, Sacro GRA, which opens November 7th at the IFI, we have a film poster signed by the director and two Italian DVDs, We Have a Pope and Sacred Heart, courtesy of our friends at Soda Pictures to give away to one lucky winner! 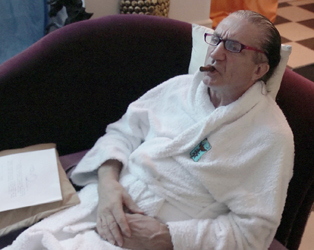 Winner of the Golden Lion at the Venice Film Festival in 2013, Sacro GRA has the distinction of being the first documentary to take that prestigious award. Depicting the disparate lives close to the Grande Raccordo Anulare, an expansive ring road around Rome, director Gianfranco Rosi spent more than two years identifying his subjects and weaving their stories together, producing an artful and insightful observational film that has frequent moments of humour and pathos, of joy and anguish. Rosi proves himself astute at unveiling beauty in everyday mundanity, and among the characters on screen are an ambulance driver, who is seen saving lives one moment, then alone in his flat; a naturalist studying how weevils are destroying palm trees that line part of the road; an eel fisherman, seen decrying the loss of tradition; and a self-proclaimed prince, proudly showing off his castle. 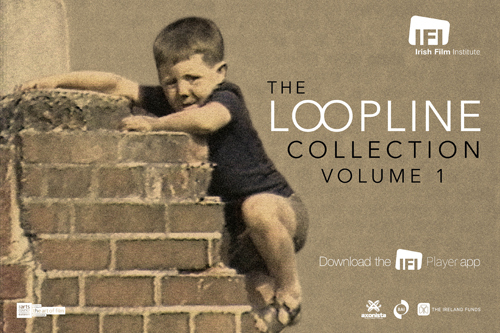 Tickets for this film will are on sale now. BOOK HERE. Sacro GRA won which award at the Venice Film Festival in 2013?